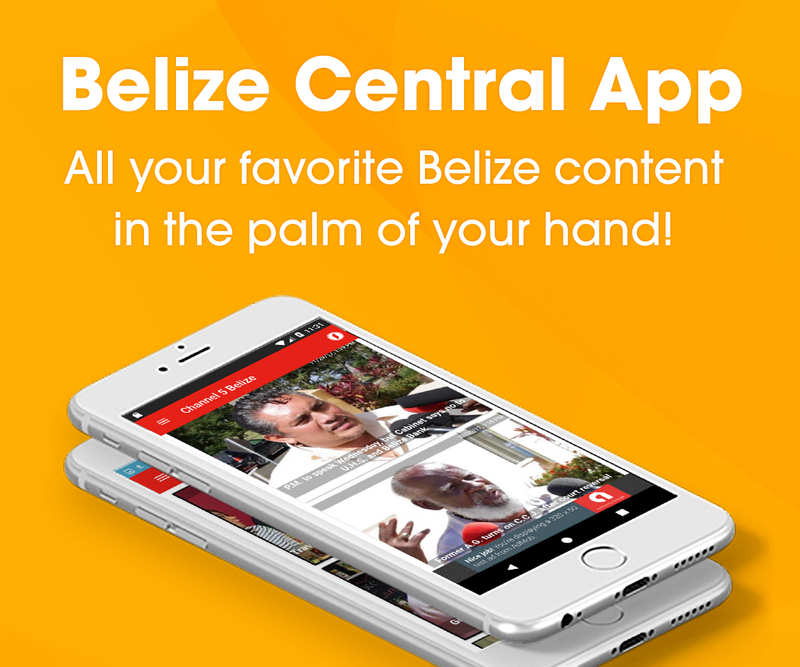 The Government of Belize’s Special Purpose Vehicle, Belize Infrastructure Limited, or BIL, has been receiving a lot of attention and little of it is good. The company, a private/public mix which will be in charge of sixty million dollars for projects including the Belize City Center, is said to be a for-profit organization, with directors set to receive undisclosed remuneration, salaries and perks. The unions have expressed concern about BIL being used to foster corruption, while the Opposition has stated that the special purpose for which this vehicle has been created is hustling. 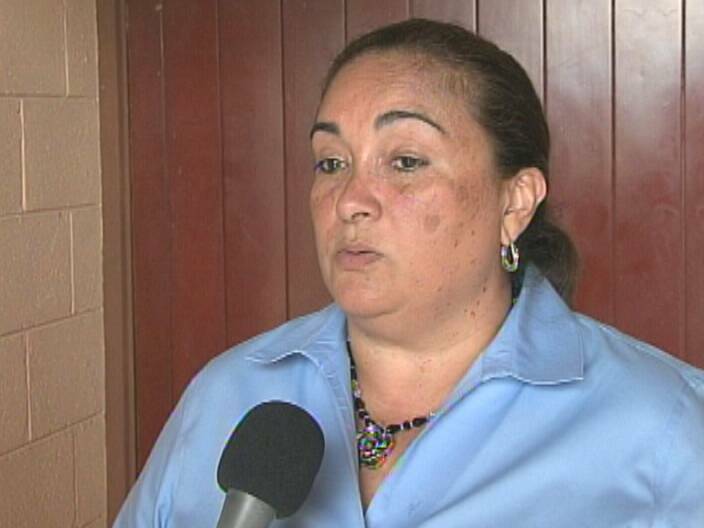 Today Opposition Senator Lisa Shoman told News Five that Prime Minister Dean Barrow has been uncharacteristically close-mouthed about BIL, and she wonders why. Shoman confirmed that the only information the Opposition has received regarding BIL and its special directors is from its own investigation into the special purpose vehicle, and not from official sources. why would anyone be closed mouthed about BILK? it is above board and none of your business. Barrow and his junta think that Belizeans are so silly and untutored because they won’t censor them for impending stealing of $60 million from the Treasury and the further purloining of at least an additional $100 million through bifurcating of the Central Bank and Ministry of Finance duties with the new Debt Management division headed by Mark ” the Untidy brother” Espat. How long will this man test our patience ? How long are we going to endure this assault on our natural wealth while we perish from hunger, high prices, exorbitant unemployment, discrimination against local investors and favoring foreign investors with fiscal incentives and monopolies? My fellow Belizeans, this is the time for all patriots, for all those who love their country to rise up and obliterate the evil UDP political machinery. So mote it be. How is it a “public-private” enterprise when there is no private money in it? How was it funded when it was never approved in budget? What account was plundered to fund it? Why wasn’t the money used for teacher salary increases? BIL is probably the most flagrant, in-our-face theft by this GOB ever. I hope the PM makes his Holy Week vacation permanent!